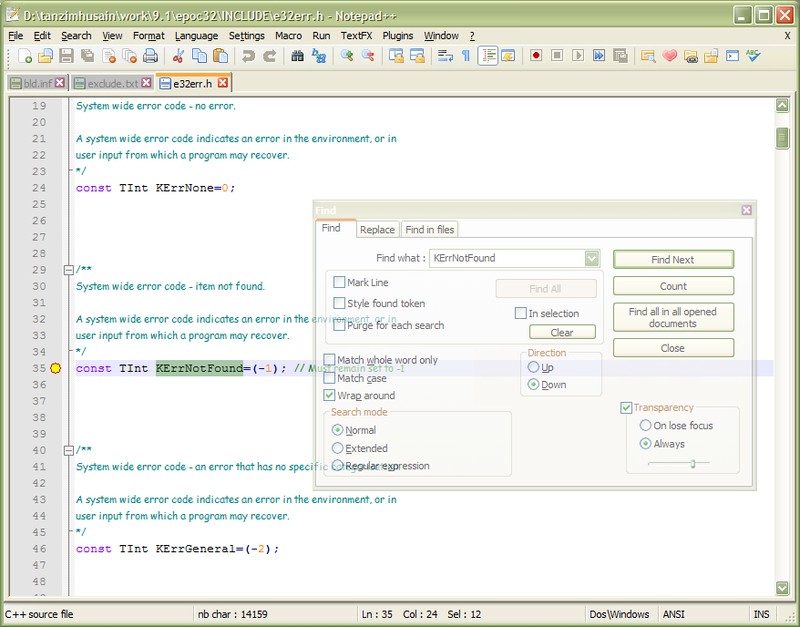 Smashing magazine has just posted an excellent article reviewing no less than 35 source code editors. Its good to see an article that finally collates the good ones under one roof. Personally, I use Notepad++, which gives you all the facility of UltraEdit(R) and EditPlus(R) for free (open source) and what’s great, its got an extensive collection of plug-ins and an active developer community. And yes, its written in C++ and fast.